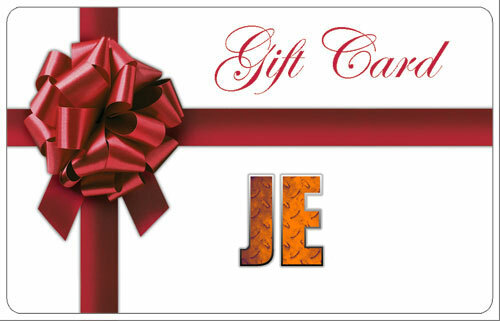 Some woodies are simply too hard to buy for so we’ve come to your aid with our woodturning tools Gift Cards. Enter a value and send a gift card to any of your mates, hubbies, wives, mums or dads. Gift cards can be applied on the cart to any item purchases and residue balances can be used next time they shop. The recipient will receive a pdf voucher with a unique code for them to use any time within 12 months.